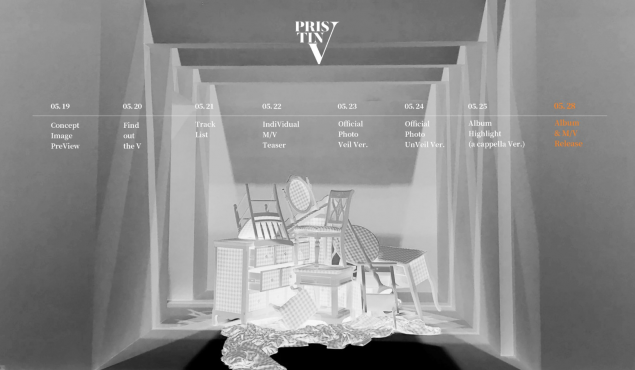 PRISTIN V released a promotion schedule for their debut. 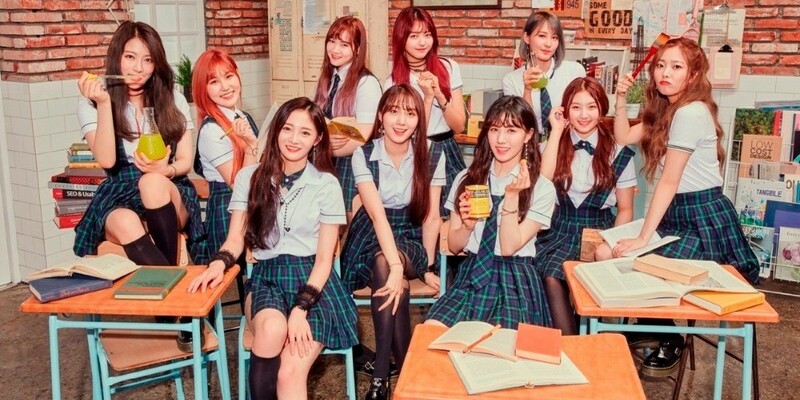 The very first unit of PRISTIN is getting ready to make their debut. Starting on May 19, they will be dropping concept images, tracklist, video teasers, and more. The full release is scheduled for May 28. Remember those dates for PRISTIN V. Stay tuned for their hot debut!